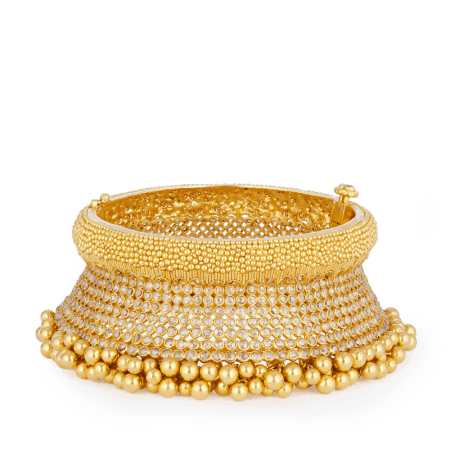 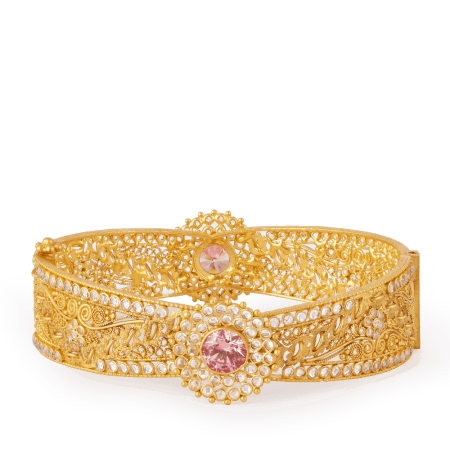 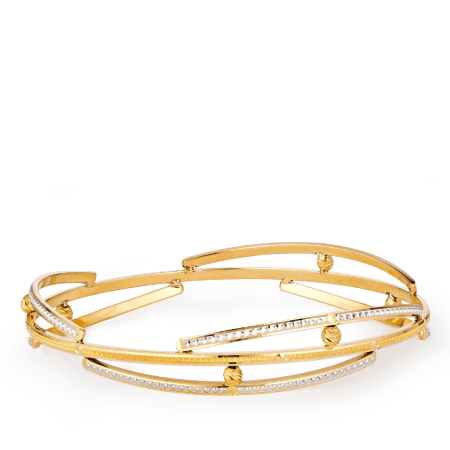 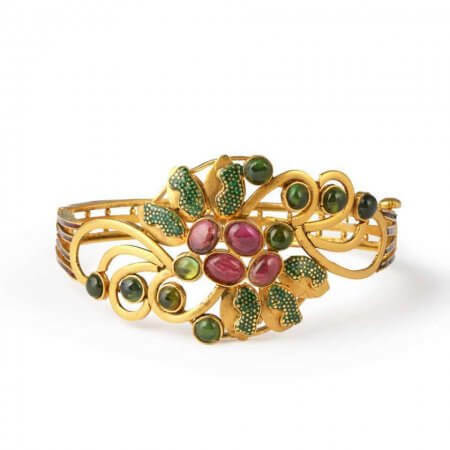 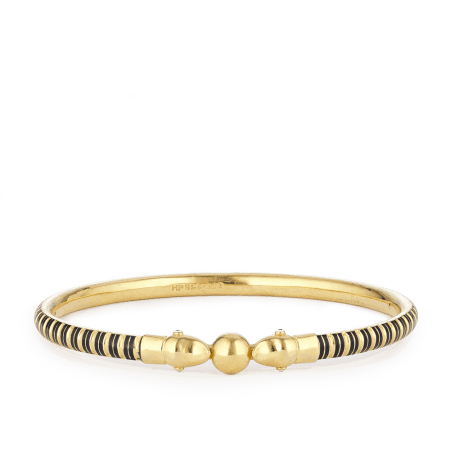 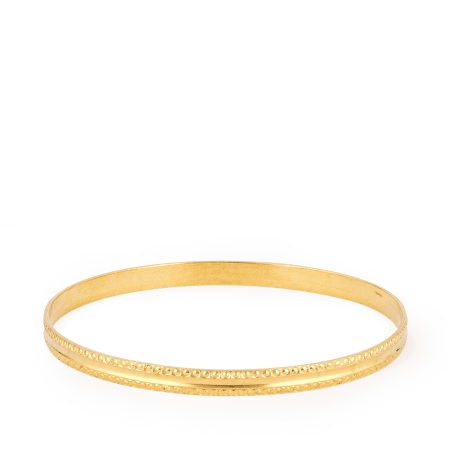 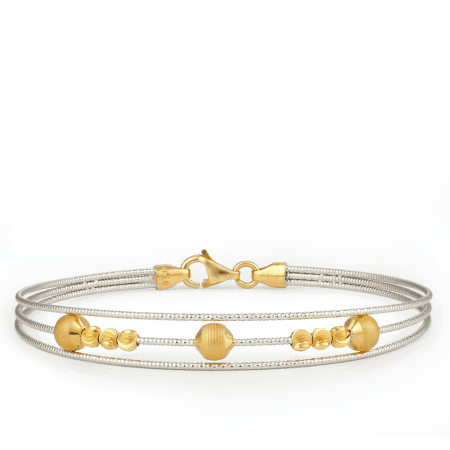 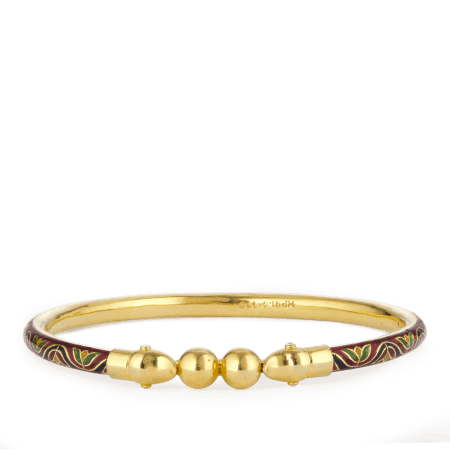 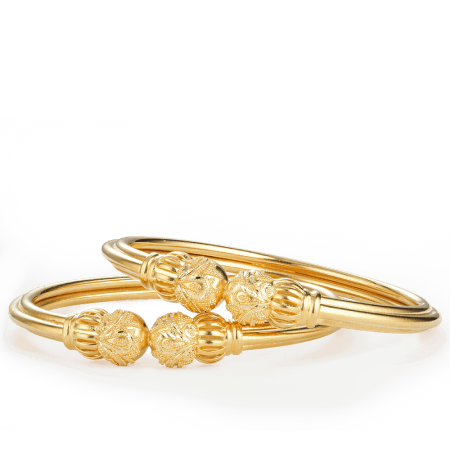 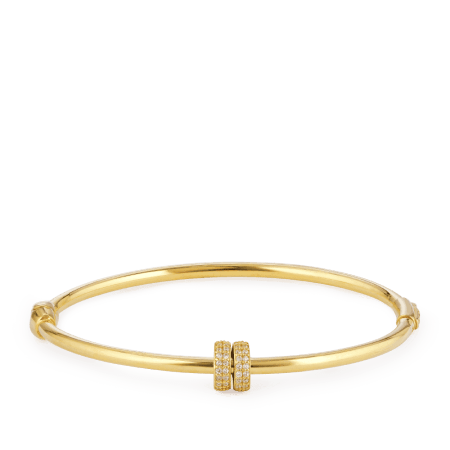 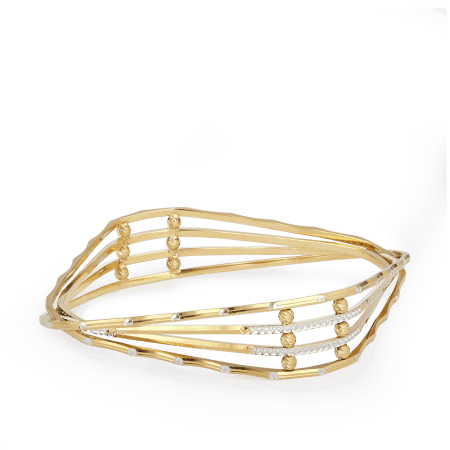 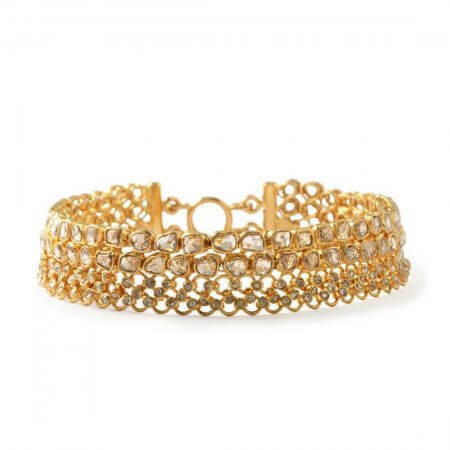 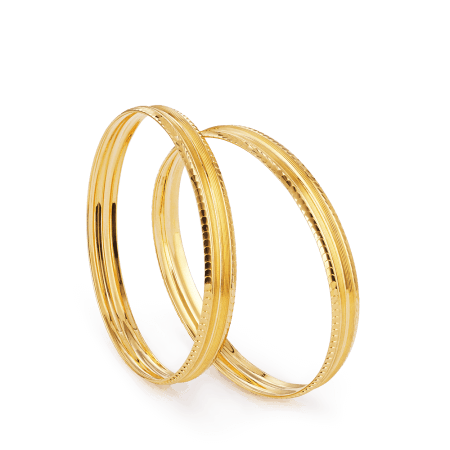 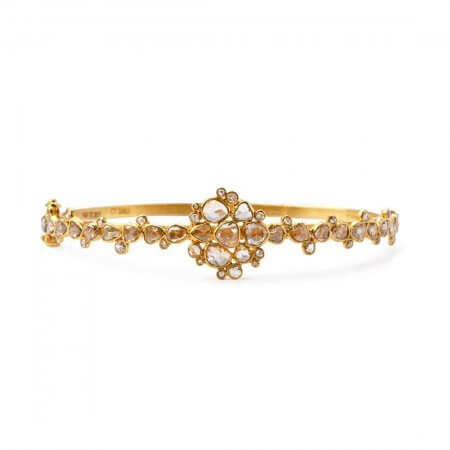 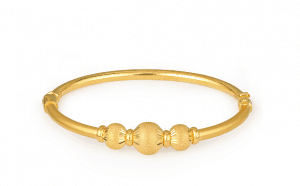 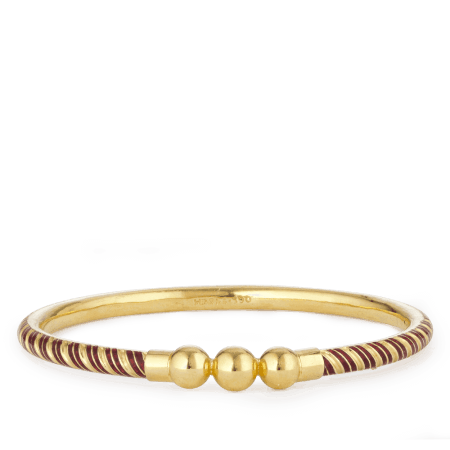 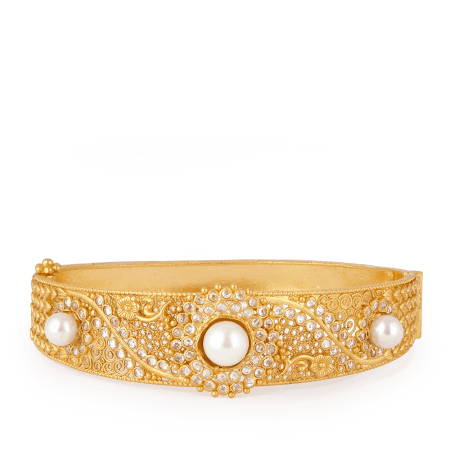 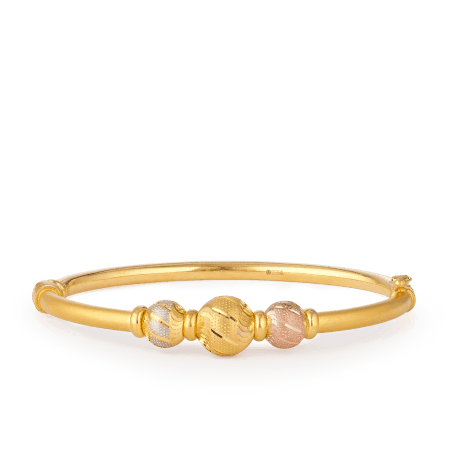 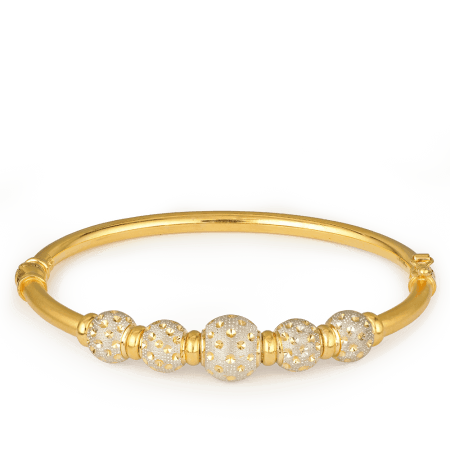 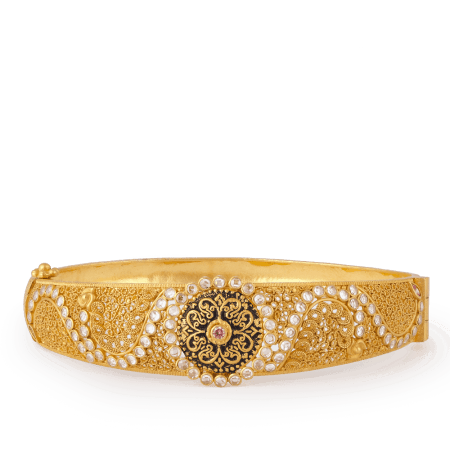 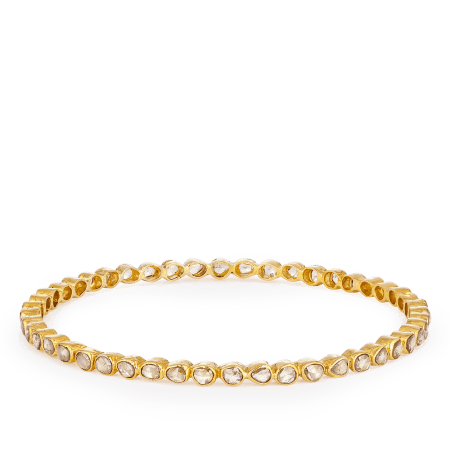 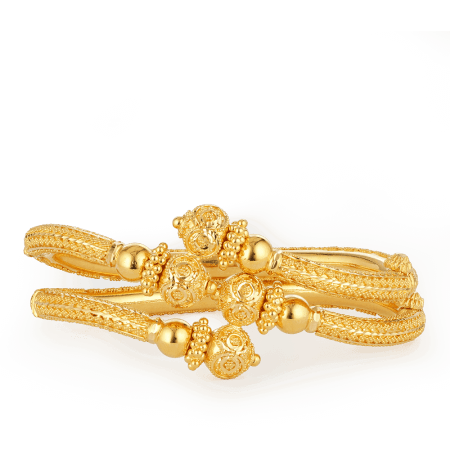 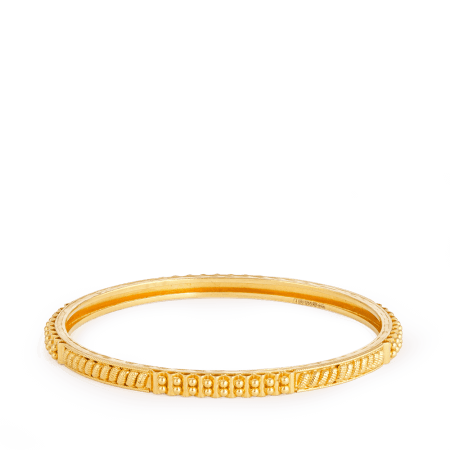 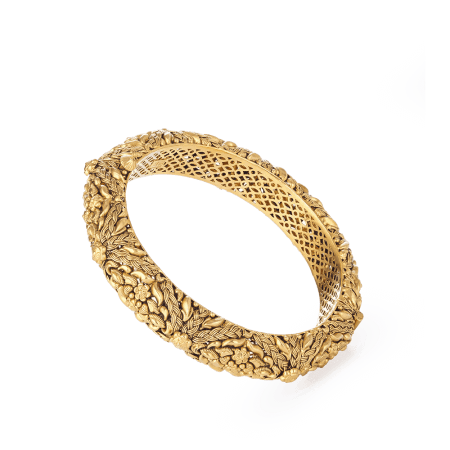 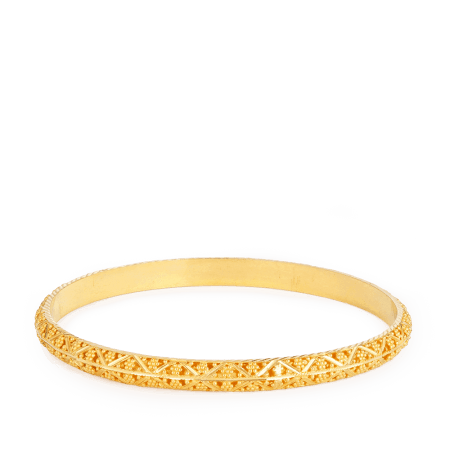 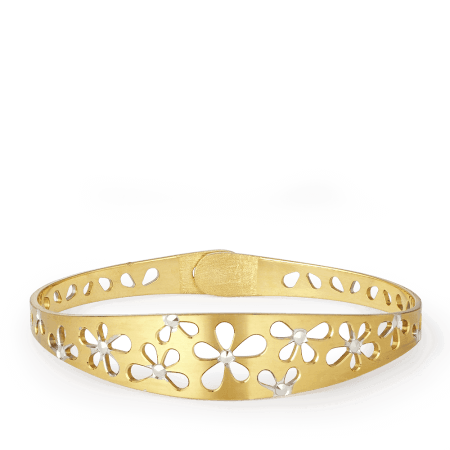 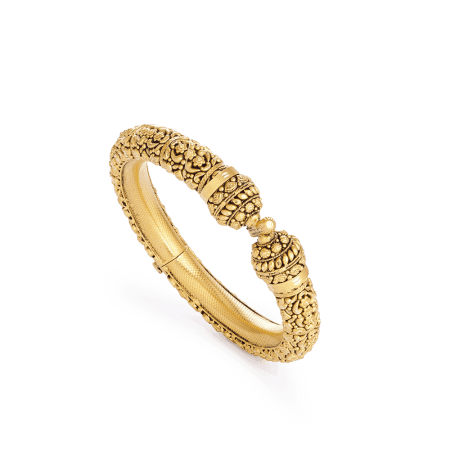 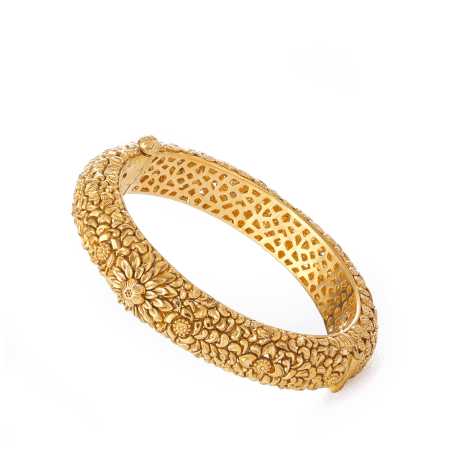 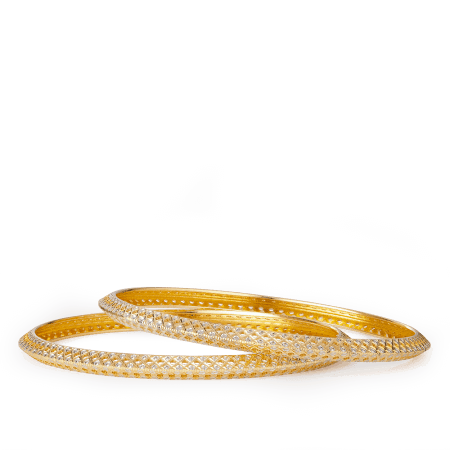 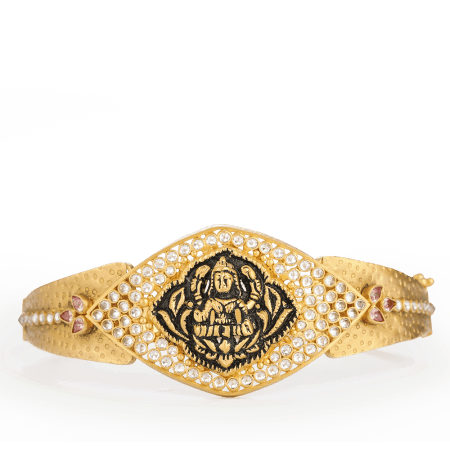 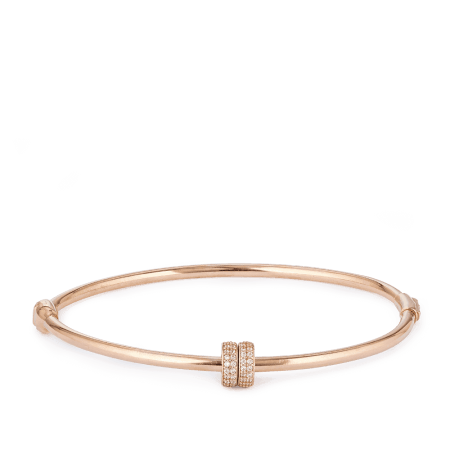 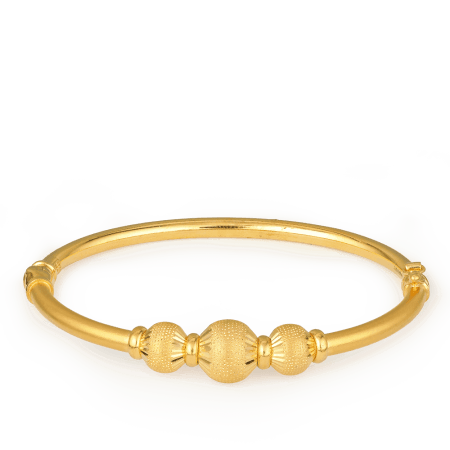 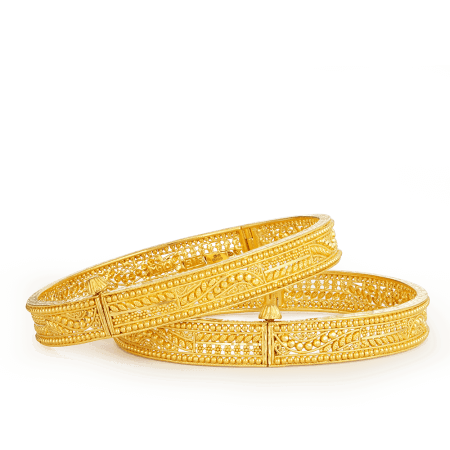 As with all the jewellery that we produce, our bangles are made using traditional Indian methods and design principles, for which we are renowned. 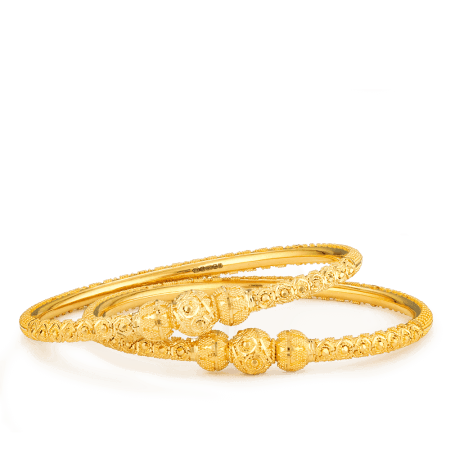 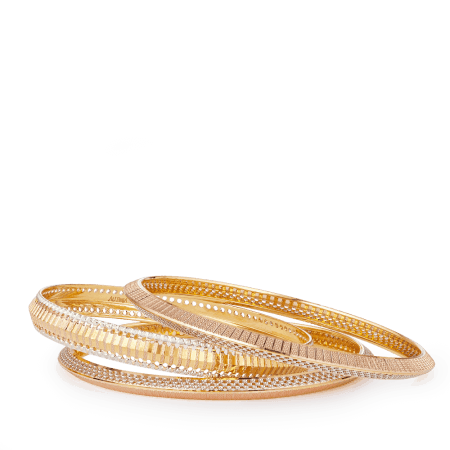 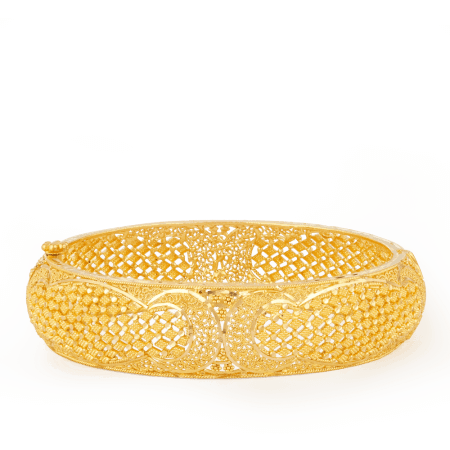 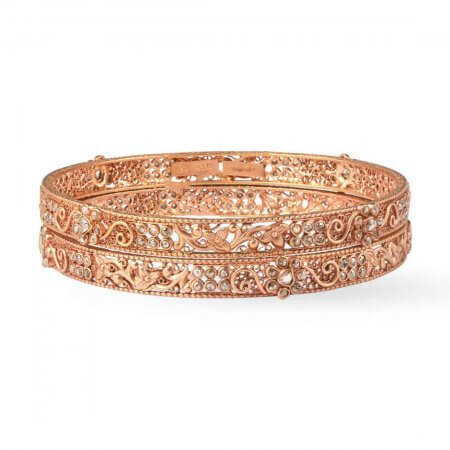 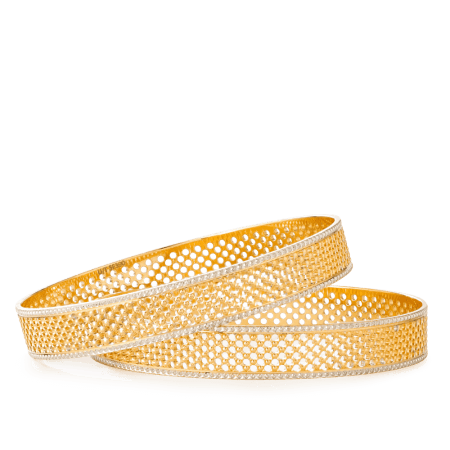 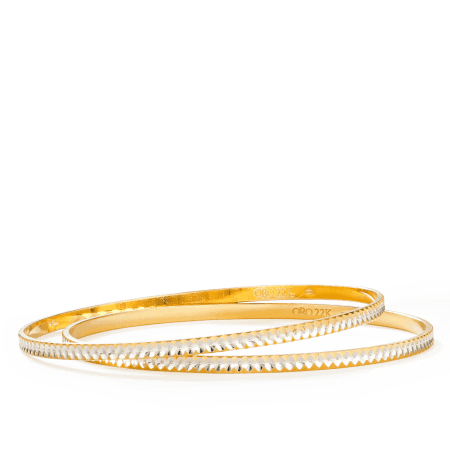 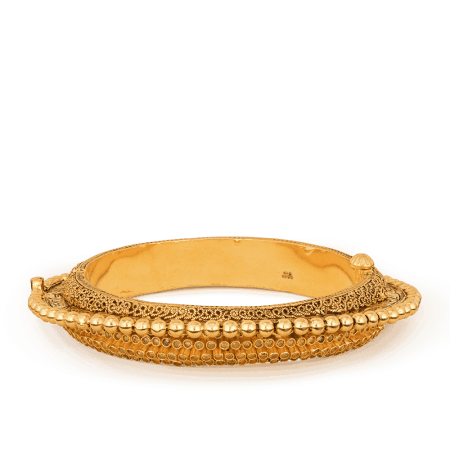 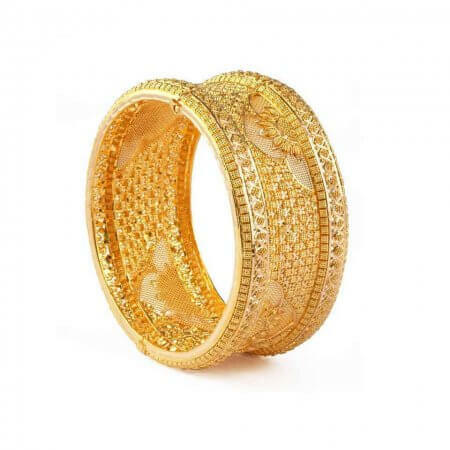 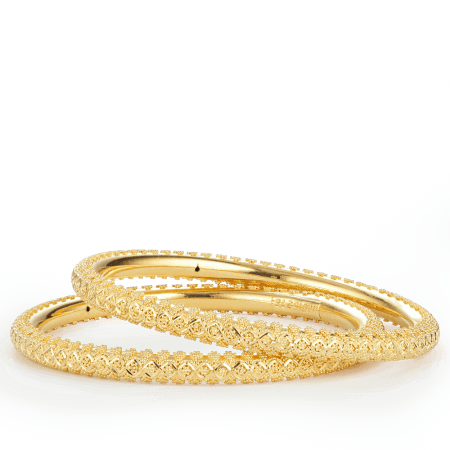 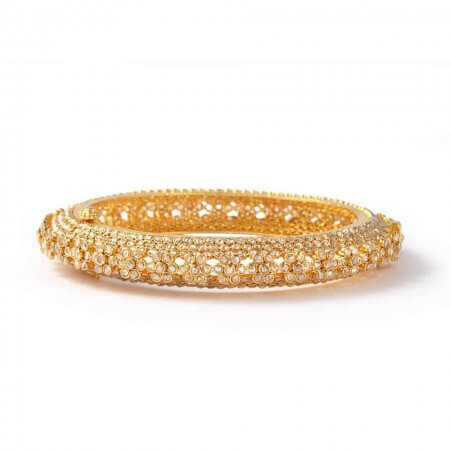 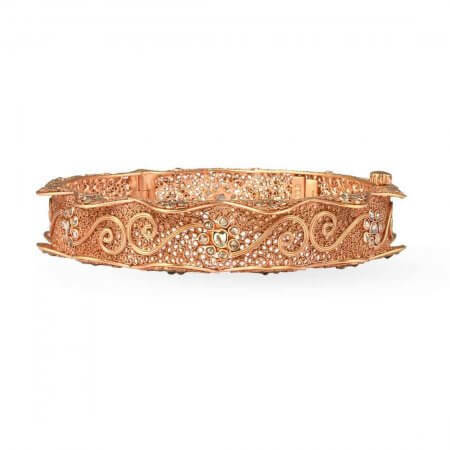 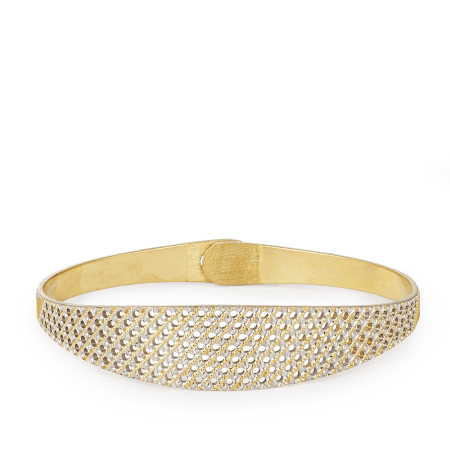 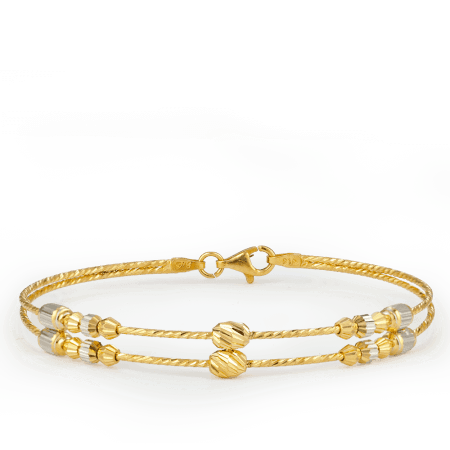 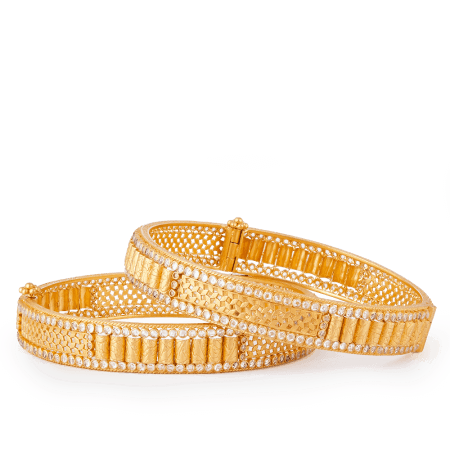 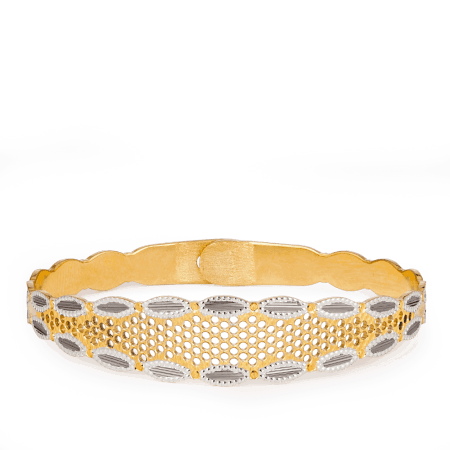 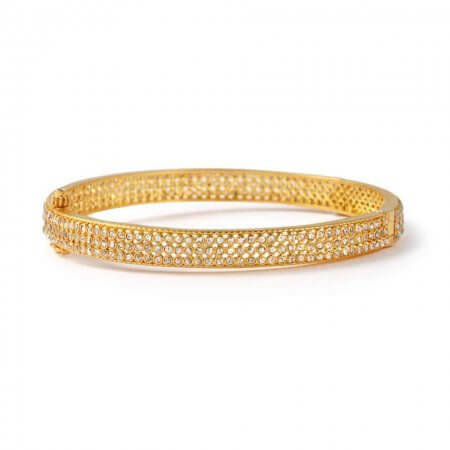 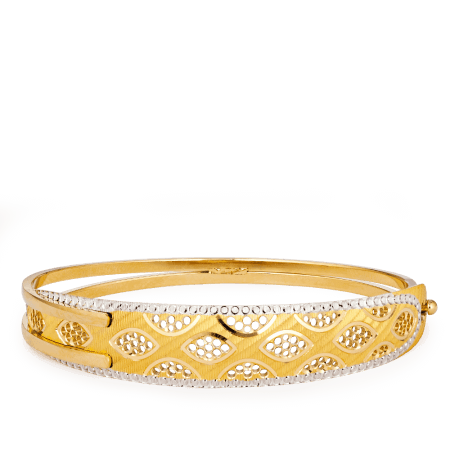 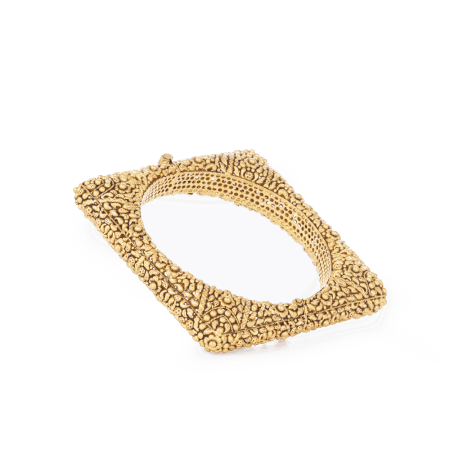 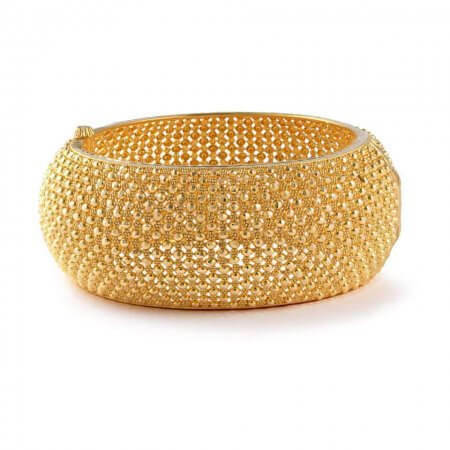 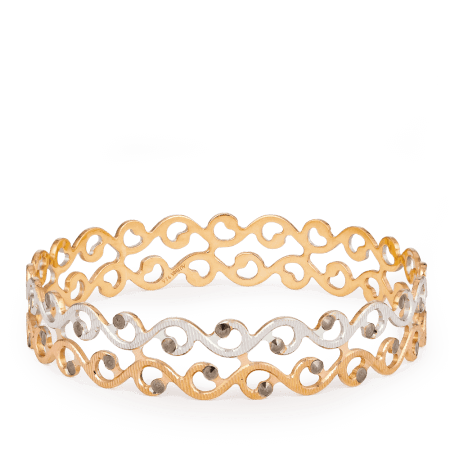 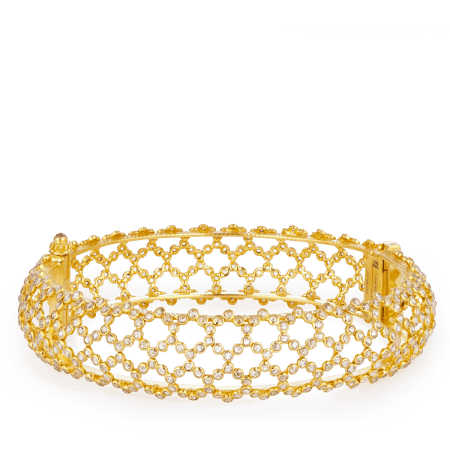 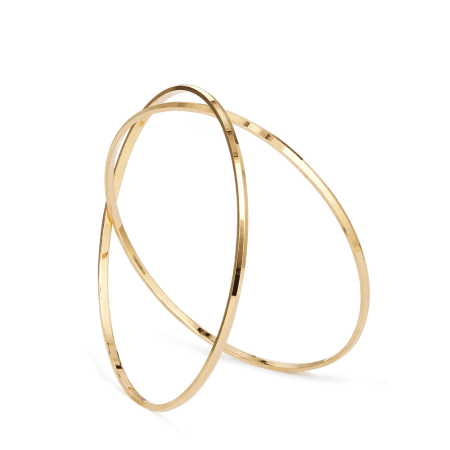 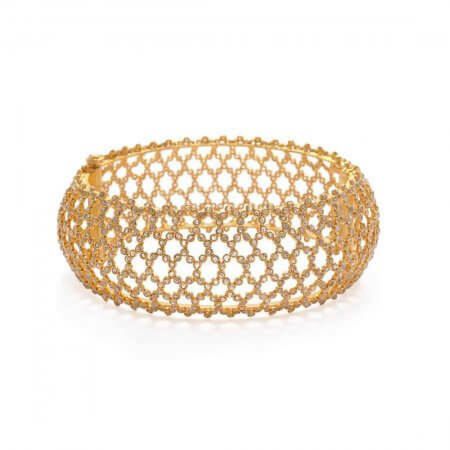 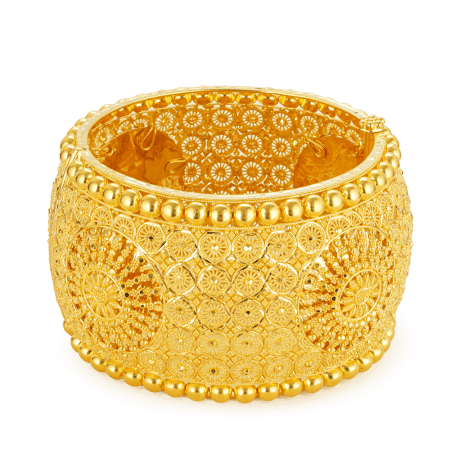 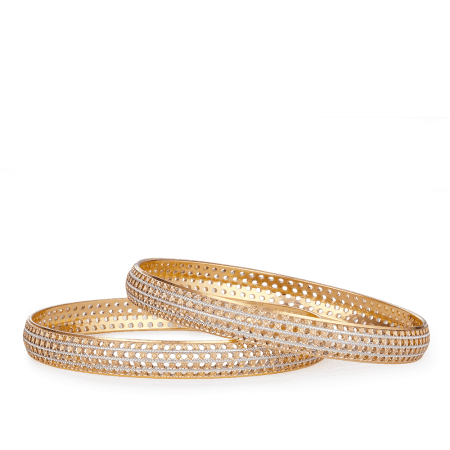 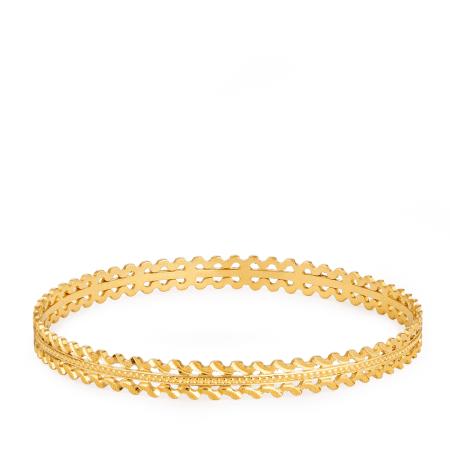 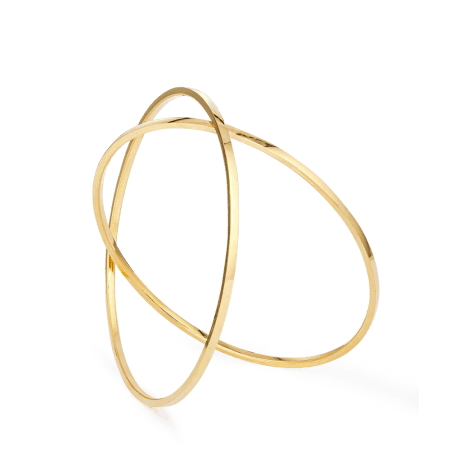 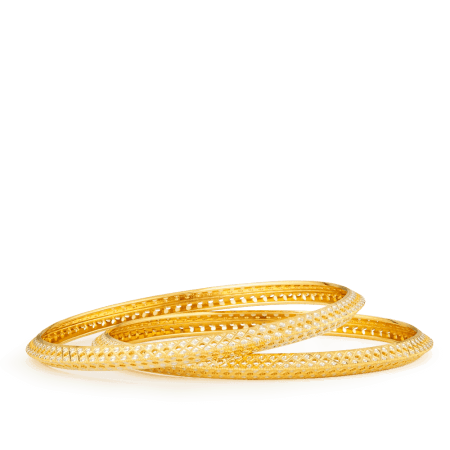 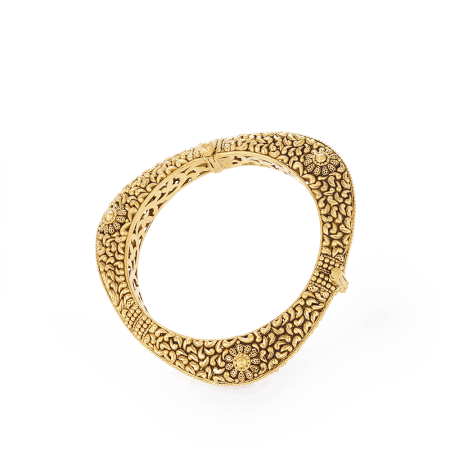 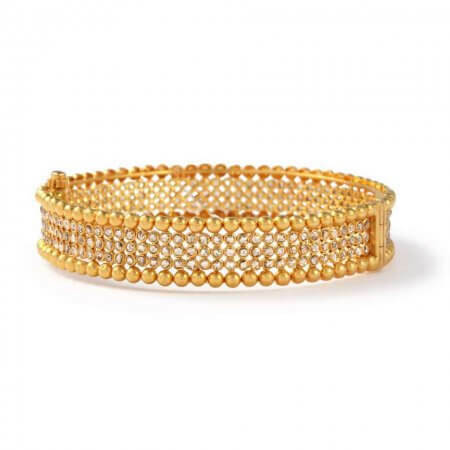 Our bangles are bold, stunning and each piece in our collection demonstrates a distinct flourish; our Sparkle 22ct gold bangle has been delicately designed to resemble braided gold while the Jali 22ct gold filigree bangle is a larger piece that glows with the gold of the sunrise. 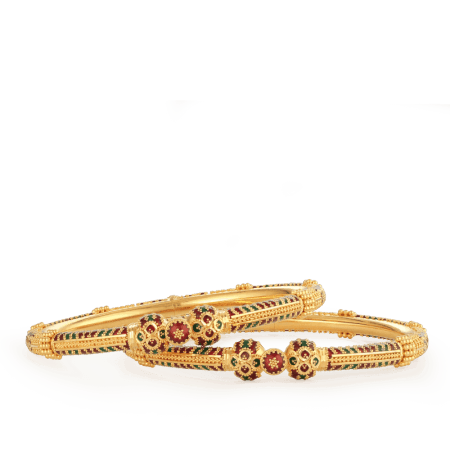 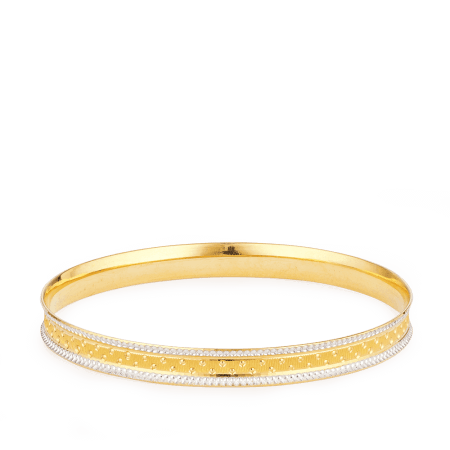 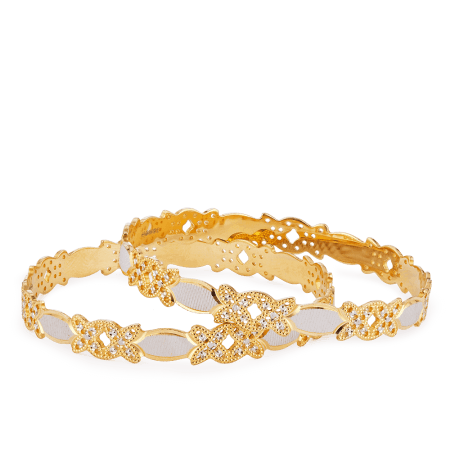 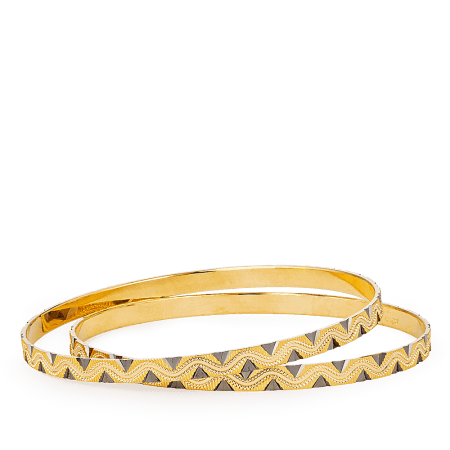 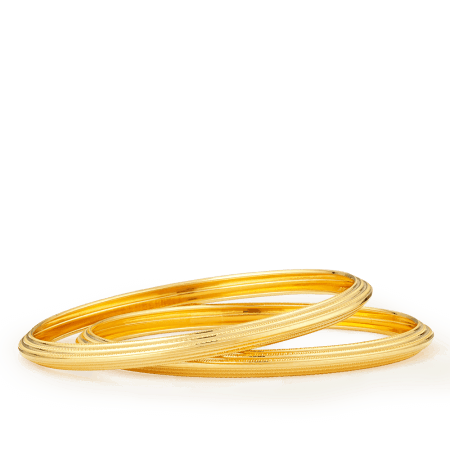 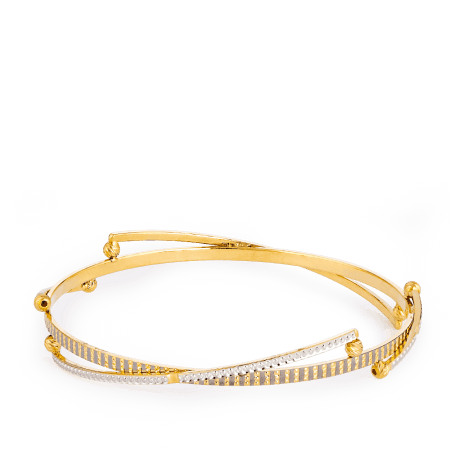 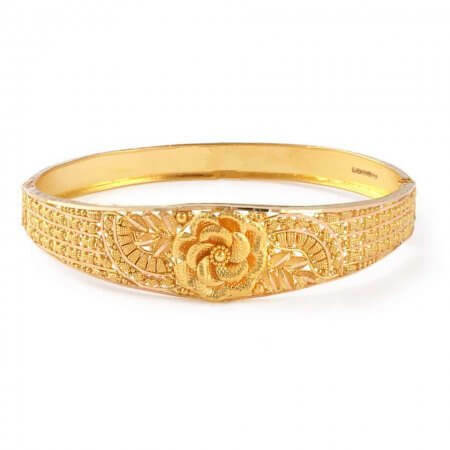 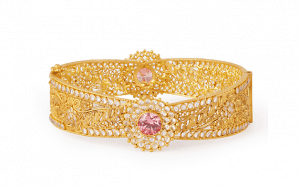 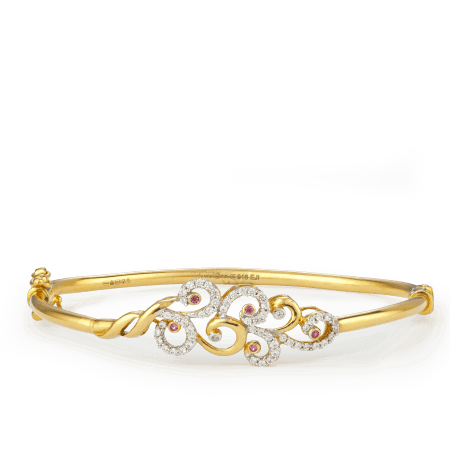 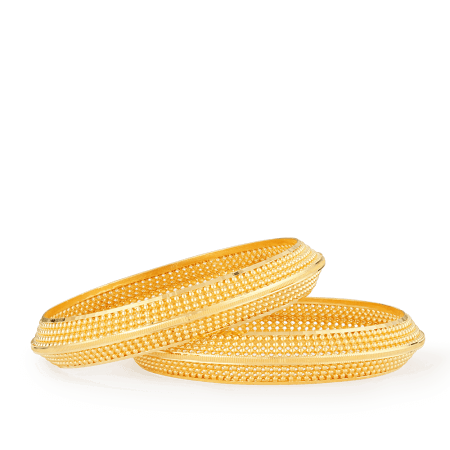 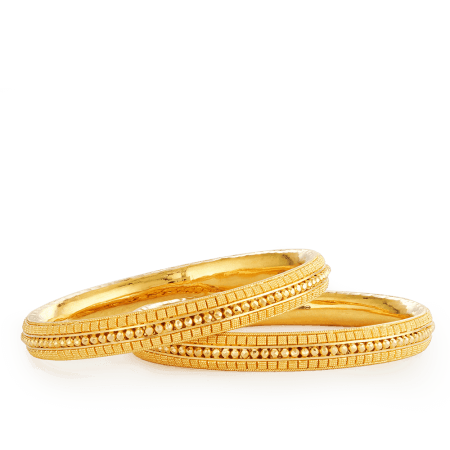 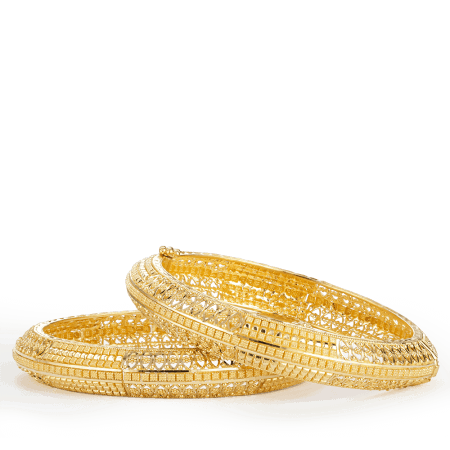 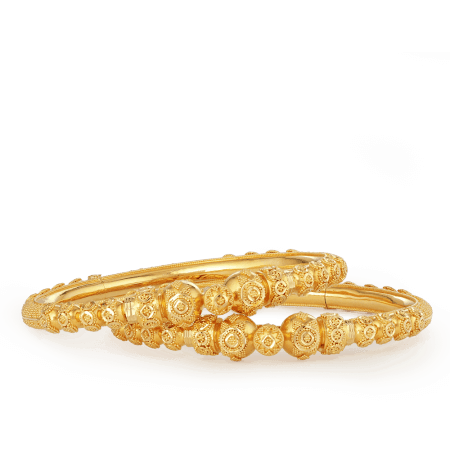 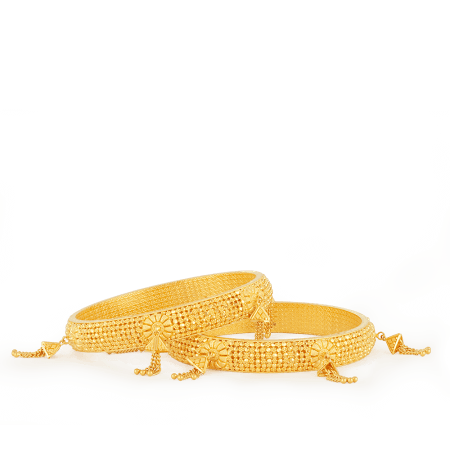 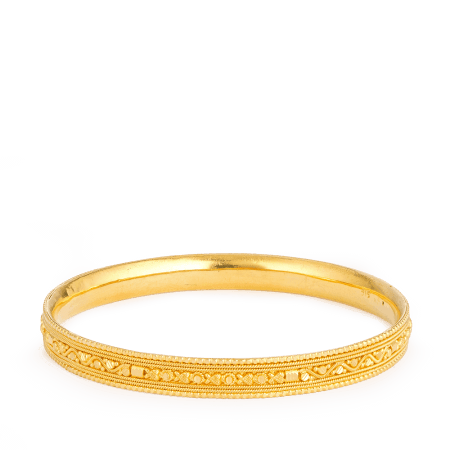 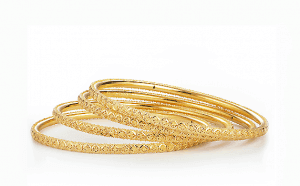 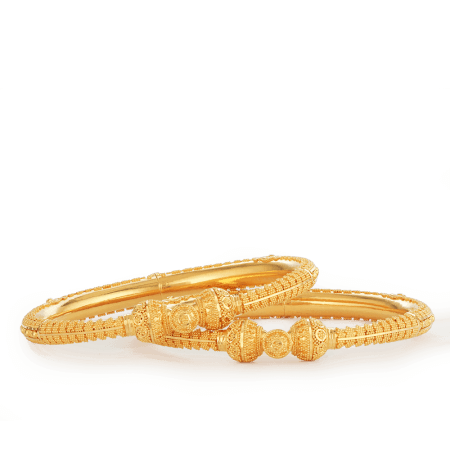 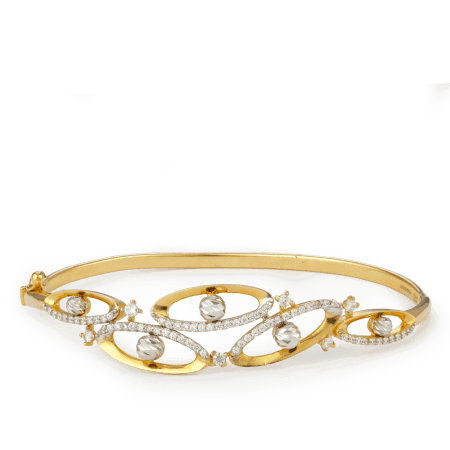 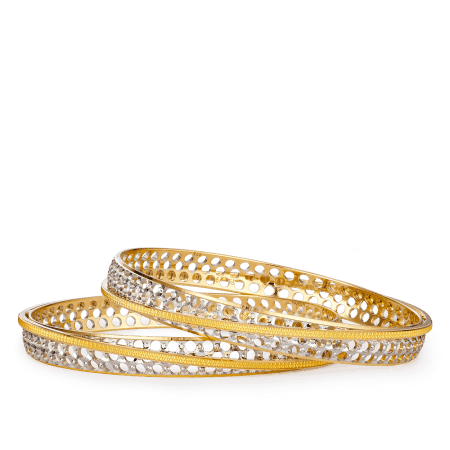 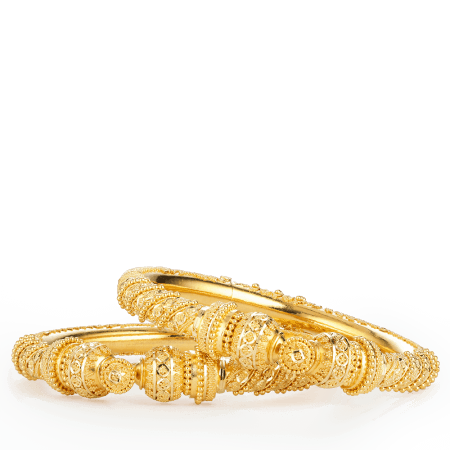 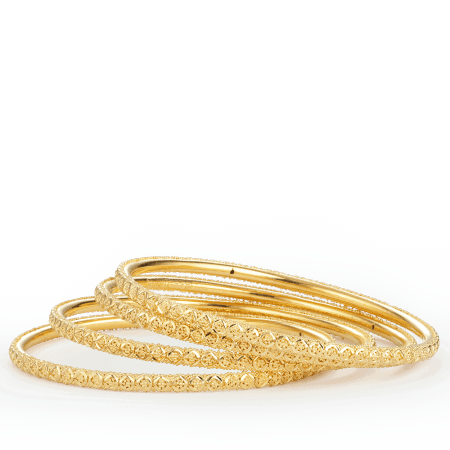 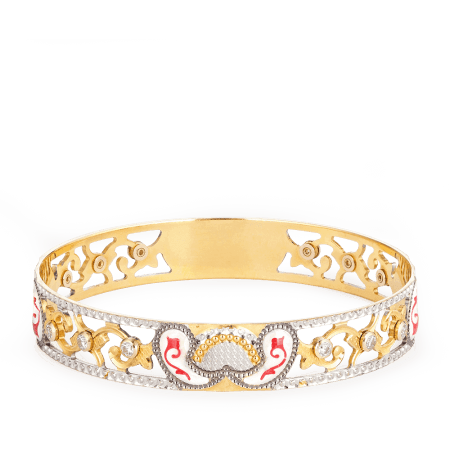 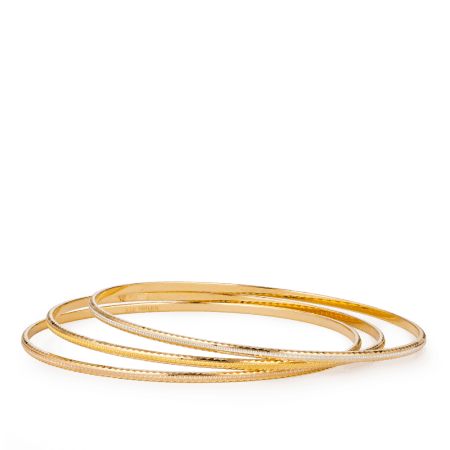 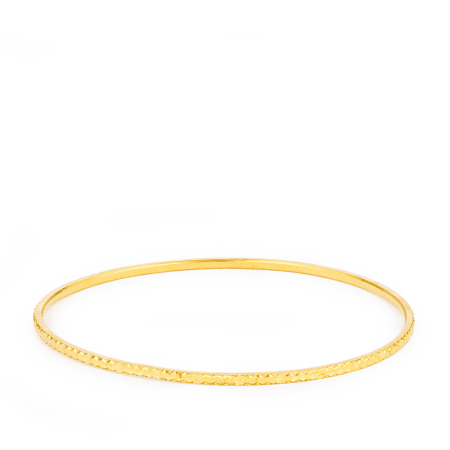 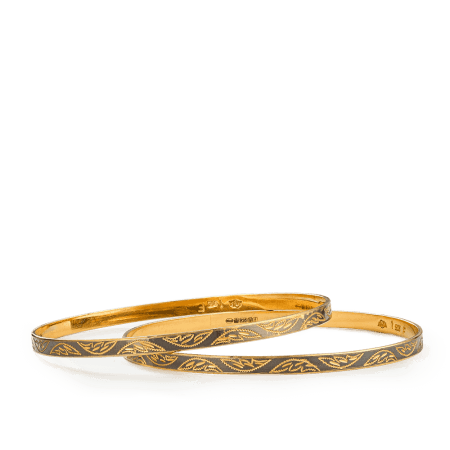 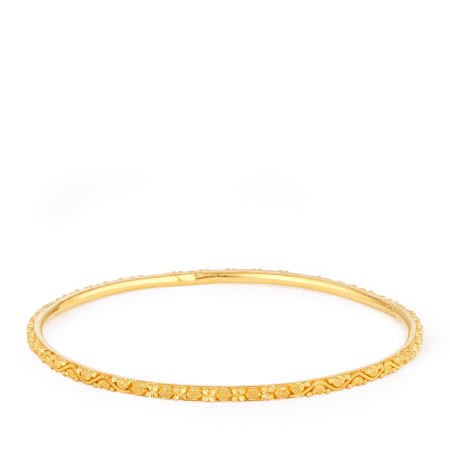 We also have a variety of Indian bangle sets which are ideal gifting to loved ones.